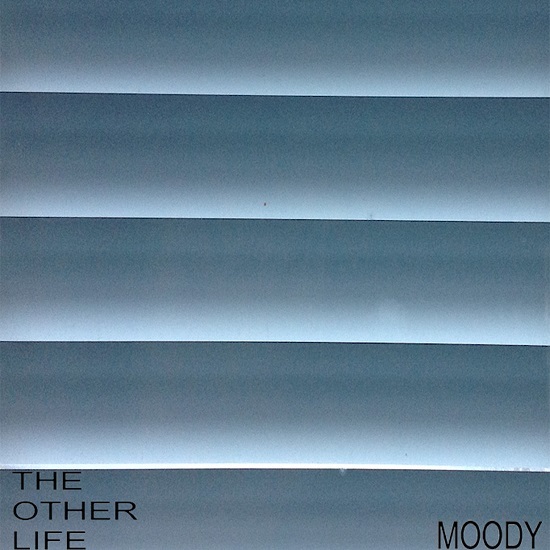 Listen: The Other Life - "Moody"
The hypnotic “Moody” is a commendable showing from Swedish act The Other Life, who blend aspects of electronica, dance, pop, and rock into their intriuging sound. “This music began as an effort to cross the overcast, melancholy distortion of early post-punk bands like Joy Division with a modern club-style beat,” they explain. 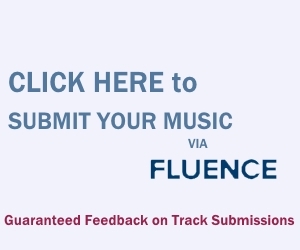 “The song is less about actual moodiness and more about honesty and how often we have to pretend.” Their use of synths and vintage drum machines combine with modern vocal production and inventive song structures to result in an entertaining sound, one that achieves hypnotic replay value as well as melodic captivation. “Moody” and other memorable tracks from this month can also be streamed on the updating Obscure Sound’s ‘Best of January 2019’ Spotify playlist.